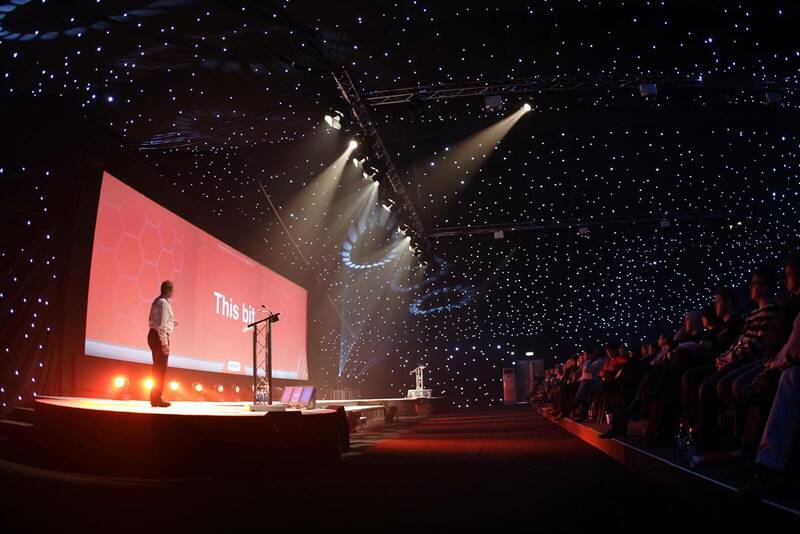 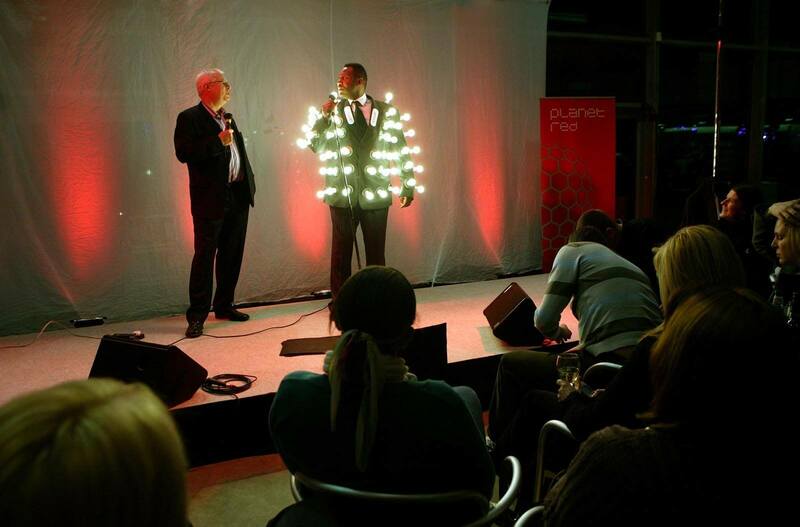 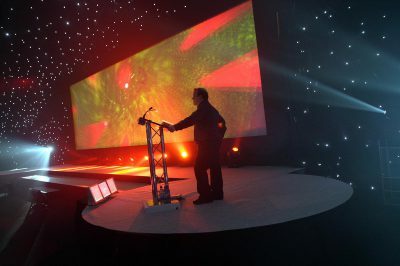 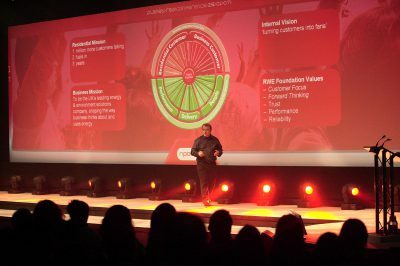 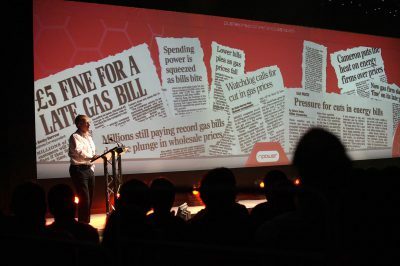 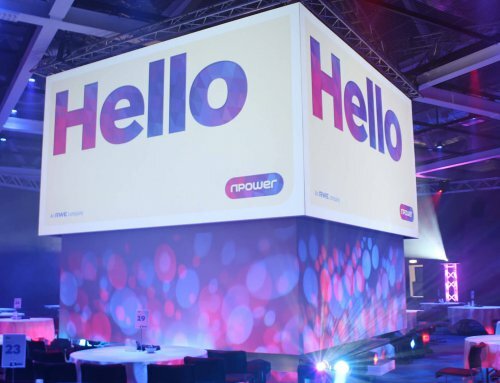 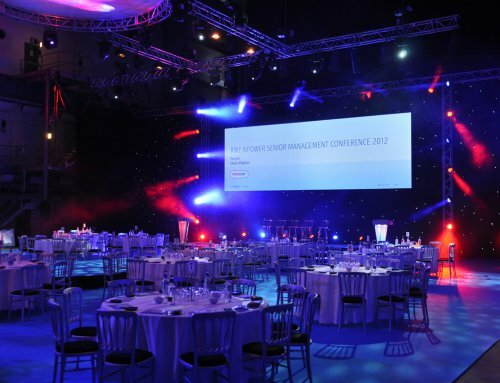 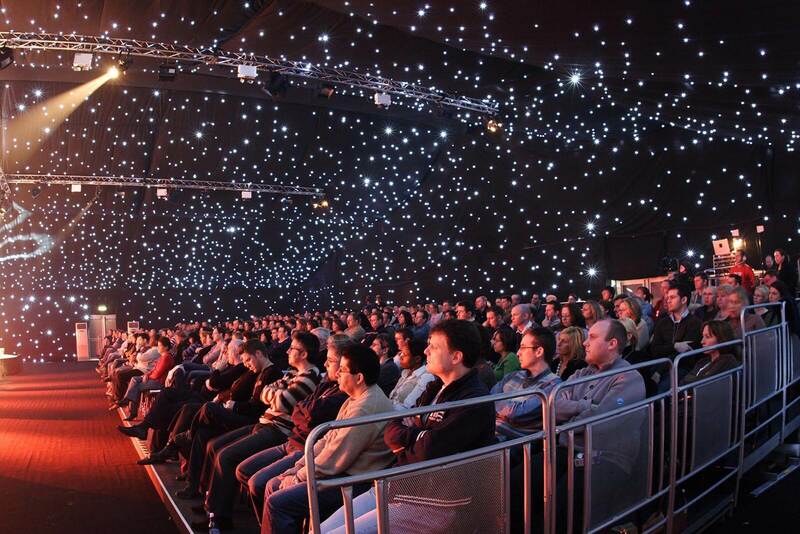 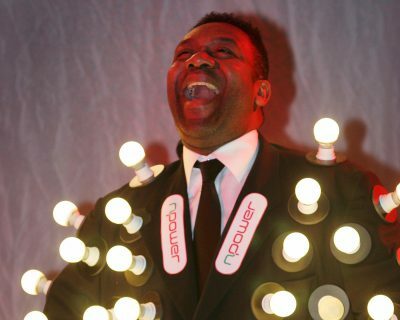 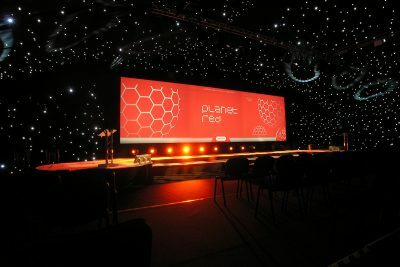 Distinct Solutions was commissioned by npower to produce a National Sales Conference for 450 delegates. 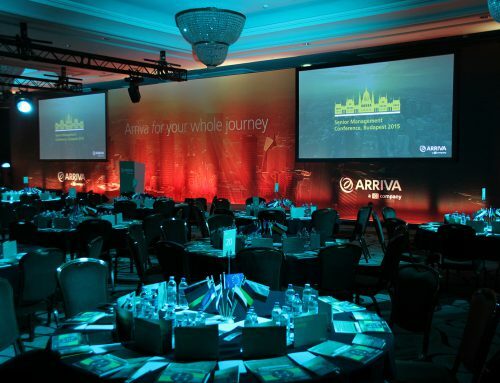 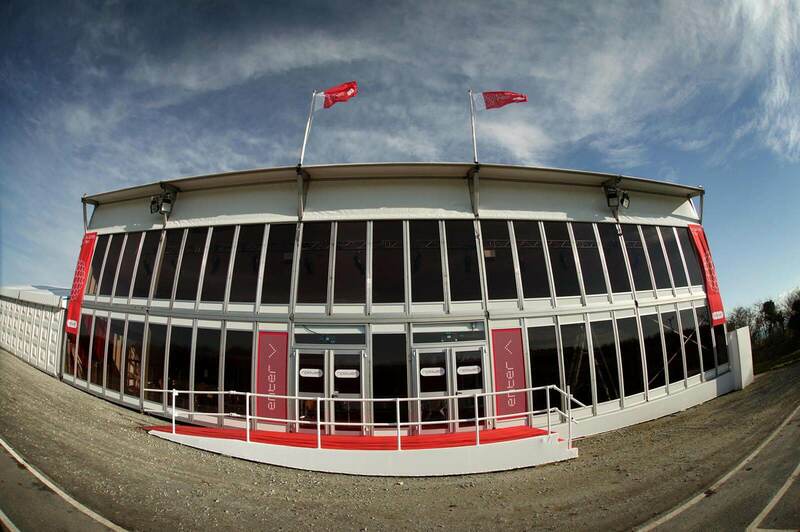 With a six week lead time, it was a tall order to pull things together. 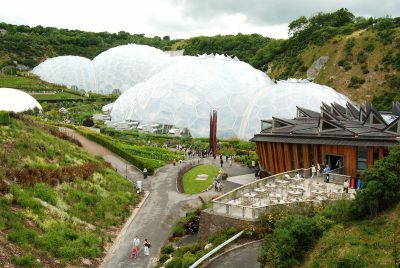 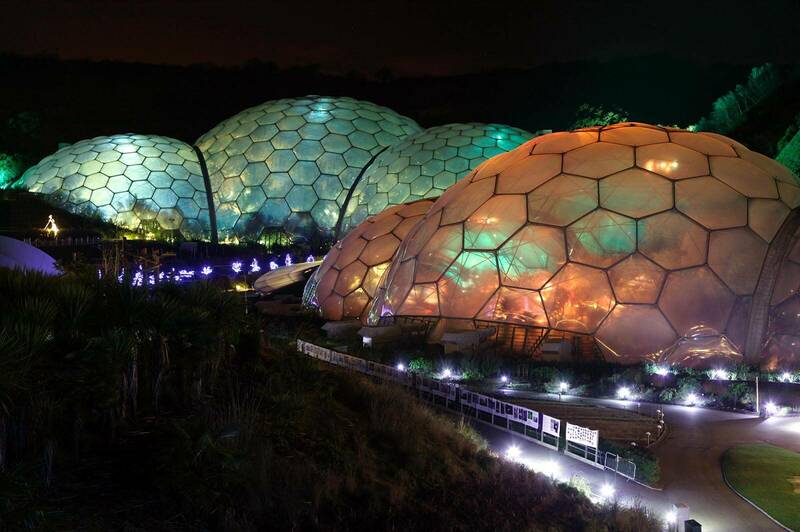 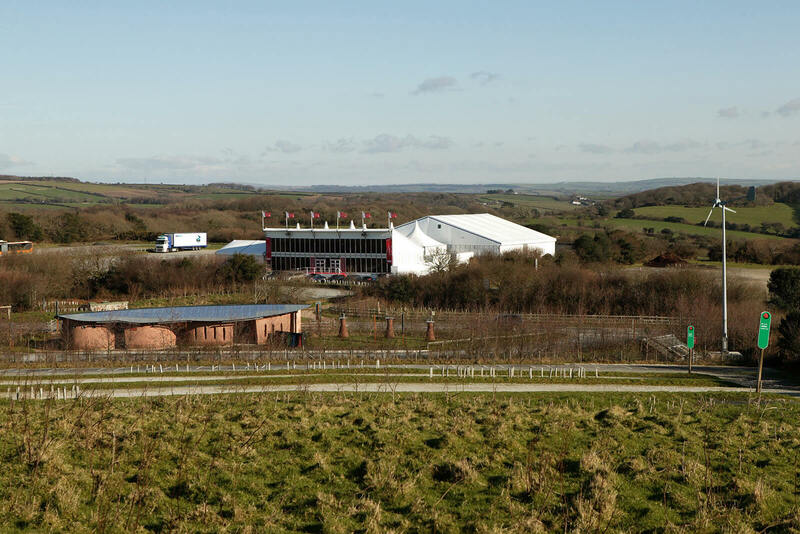 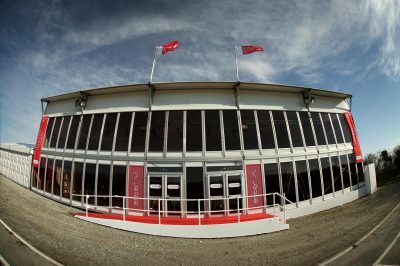 Distinct Solutions designed a unique, purpose-built facility at the Eden Project. 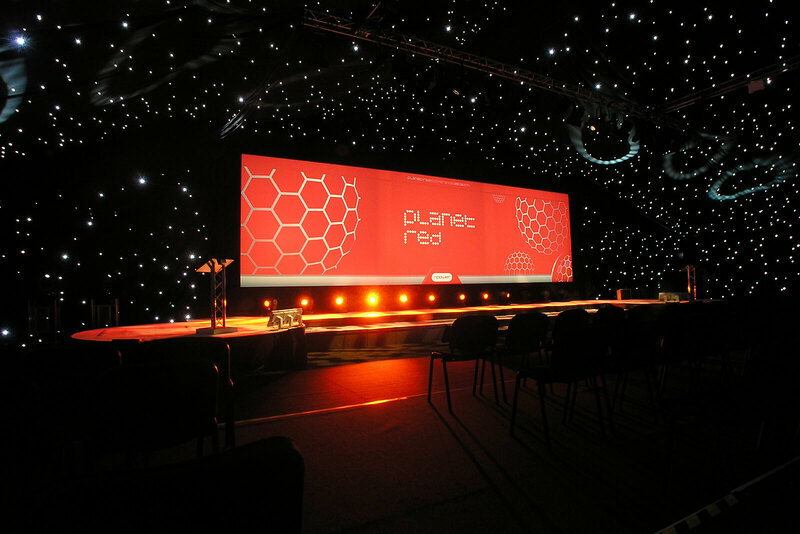 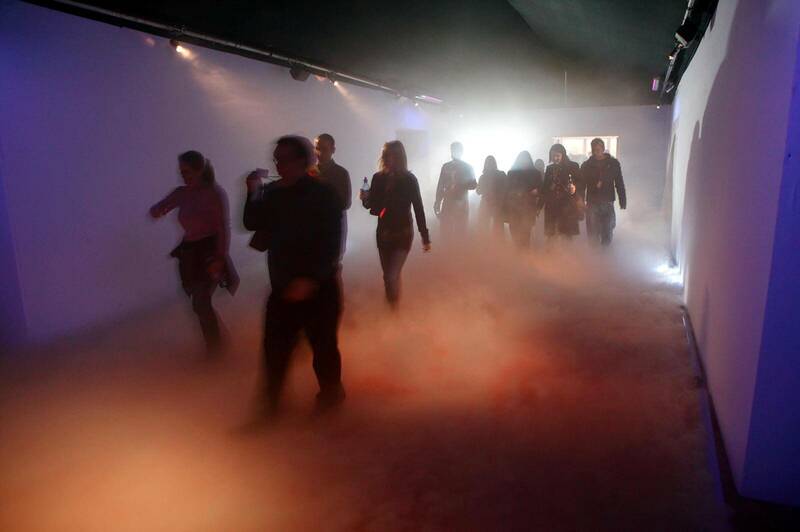 With a ‘space’ theme, the facility incorporated a reception & catering area, six breakout suites & a tiered auditorium with an 80ft projection screen & a dedicated power plant to run all of the equipment. 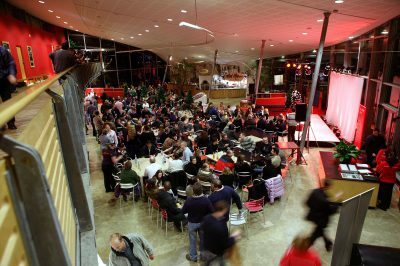 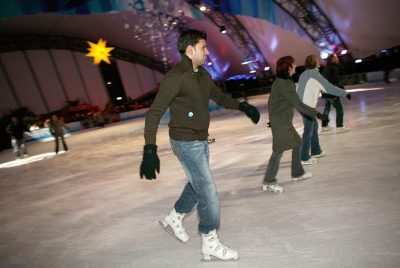 Evening entertainment included ice skating and stand-up comedy by Lenny Henry.